Browse the most popular Western Style Bachelorette and Bridal Shower Invitations, which suit perfectly any country themed event! 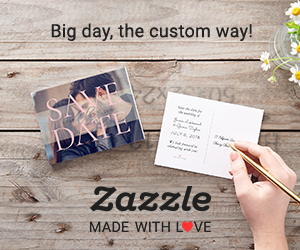 And, you can easily add text and photos to both sides of any of those invites for free! If you are looking for something more classy and chic, check out these elegant sparkle Bachelorette Party Invitations. Impress your friends and family with a modern invitation design, full of bling, glitz and glamor!